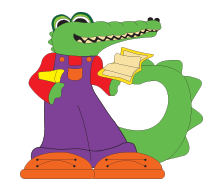 On this page you will find information related to the 3rd – 5th grade Gator Choir and the Honors Choir. As we have events, song lyrics and song files will be added to the corresponding sections for your child to practice at home. If you have any questions, you may contact me, Mrs. Alejandro, at (956) 473-4427 or through a message on Class Dojo.